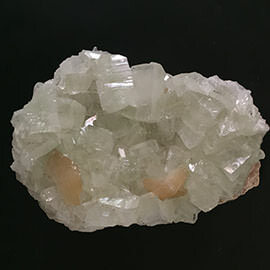 The gorgeous cube arrangement of this tantalizing apophyllite cube will leave you wanting for more. 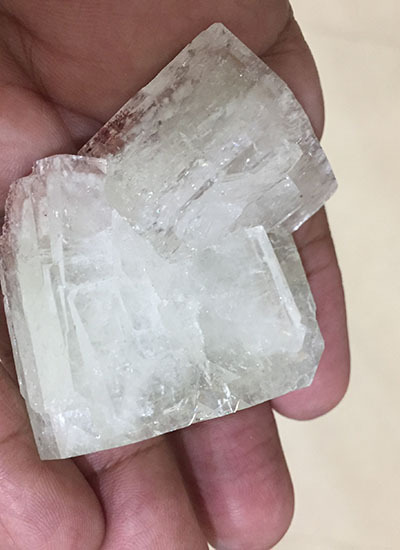 This cube is mined from the Jalgaon mines in India. It is indeed a lovely piece of cube and is perfect in every way. 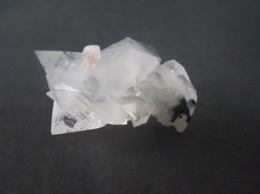 The apophyllite cube has a narural polish and is highly recommended for collectors. 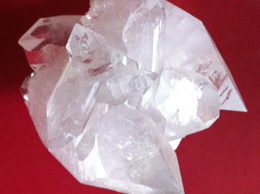 Cubes are joined together and adds to its beauty. 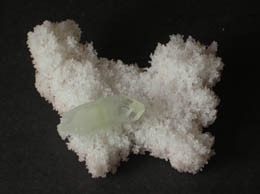 Approximate size 4 cm and 2.8 cm. 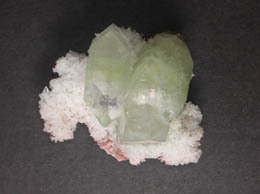 This Specimen is mined from Jalgaon mines in Maharashtra. 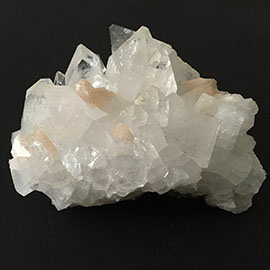 Apophyllite cube is used to create a conscious connection between your physical form and the spiritual realm. 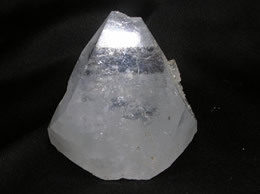 The Apophyllite cube activates your heart energies and assists you in being a channel of pure love. It’s excellent for clarity of thought and enhancing inner knowing, especially when faced with any belief systems which are based on fear. It’s also great for loving yourself and aiding you in becoming more spiritual.